I crush on good design and May Designs does a good job of keeping me crushing with every new release. Their Valentine’s Day designs for this year are no different! I wanted to bring in some samples I had designed, as well as those designed by the team at May Designs to share. The fonts and color selections are spectacular, working across a wide-variety of cards, etc., so you never have to worry about your choices not working together. Because I am cheeky, I would send this card to my husband. He is probably blushing without ever having read this post! Having a Valentine’s Day cocktail party and need a great invitation? Look no further than this pretty little invite. Finally, this great customizable card (all of May Designs can be customized down to what you want them to say) that boldly proclaims “Love” with “is all you need” in a smaller script underneath. If my paramour were to give me this card, I’d be transported into the movie “Love Actually” and relive the wedding of Juliet and Peter. Disclosure: This post was not compensated, nor did I receive product. 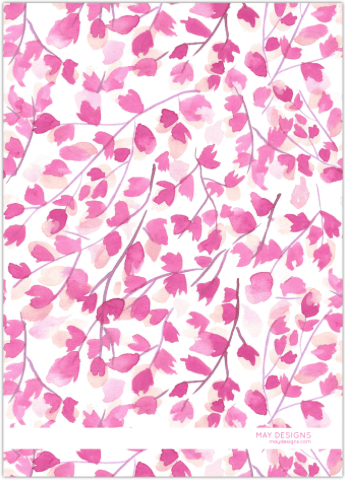 I just love May Designs and am currently in the middle of ordering my own Valentine’s Day cards from them. This is what I am sending my Valentines Cards on! 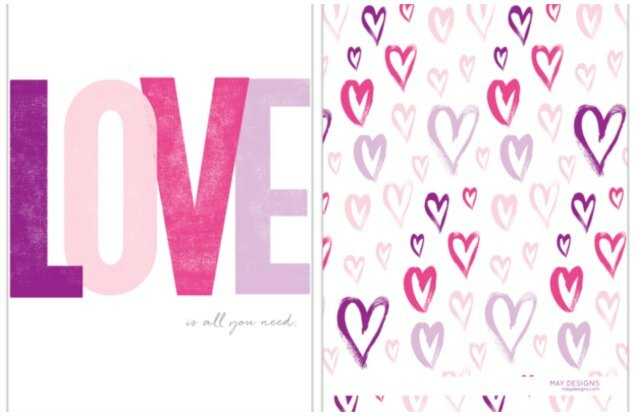 These adorably cute Valentines Day Cards from Buttoned Up. I have card stock and can print, cut, sign. My son has bought Valentines. He’s at the age where making them is considered to be quite lame in his book. Well, he will get over it, cause this Mom will still have fun cards that can’t be bought in a store! I think there will also be some renegade kindness! You never know where I will stick these to brighten someones day. I need to carry my camera with me so that I can take photos of all of the places I stick them.